Tag: c33716c, c64248c, c81900c, Dublin, Greece, Greece news, Greece tourism, Greece tourism news, Greece travel news, Greek news, Greek travel news, Krakow, l7758l, Lapeenranta, Malta, Manchester, Nikolas Lardis, Poland, Ryanair, Tel Aviv, Thessaloniki, Thessaloniki International Airport "Makedonia"
Irish low cost airline, Ryanair will launch a new route that will connect the Greek city of Thessaloniki with Krakow, Poland, in summer 2019. The new service will operate twice a week, starting in April 2019. “This new flight, which will go on sale from December 7, is the sixth new Thessaloniki route in our summer schedule, which also includes Tel Aviv, Dublin, Manchester, Malta and Lapeenranta,” Ryanair Sales and Marketing Manager Eastern Mediterranean Nikolas Lardis said. “Greek customers and visitors can now book their holidays on 32 routes for summer 2019 at the lowest fares,” he added. 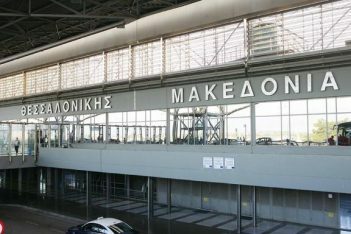 According to George A. Vilos, Executive Director of Commercial & Business Development at Fraport Greece, the company currently managing the Thessaloniki airport, Ryanair’s decision to invest in Thessaloniki reflects the city’s dynamic profile and developmental perspective. 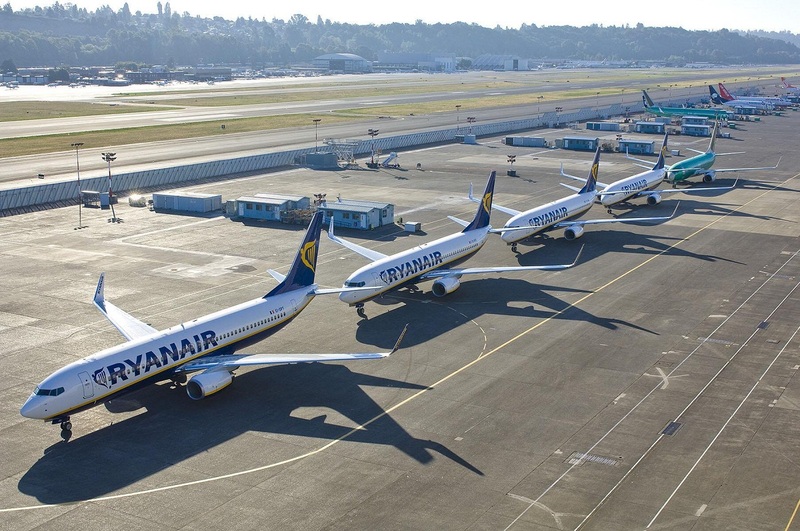 “We welcome Ryanair’s decision to expand its international network next summer throughout our airports. At Fraport Greece, we continue our efforts to promote our airports and the 14 unique destinations that we serve, always in close collaboration with the airlines and the local stakeholders,” Vilos said.